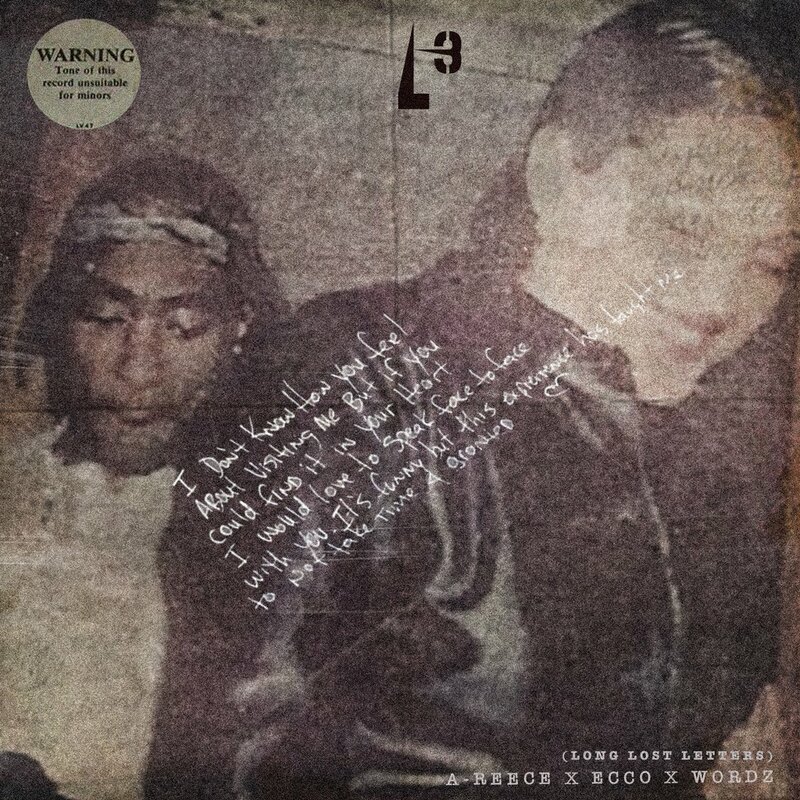 The Wrecking Crew’s A-Reece, Wordz & Ecco have just shared a brand new project called L3 (Long Lost Letters) today. The project is made out of 9 tracks in total and features fellow Wrecking Crew members Flame, Ex Global & IMP THA DON. The sounds delivered here again act as reminder of why The Wrecking Crew are also at the forefront of SA hip hop as it carries a variety of sonic experiences with each record.